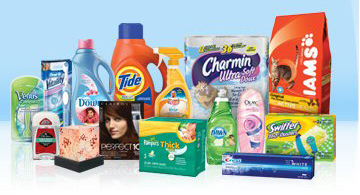 #1 Ohio Rated Repair & Service of Home Kitchen & Laundry Appliances. 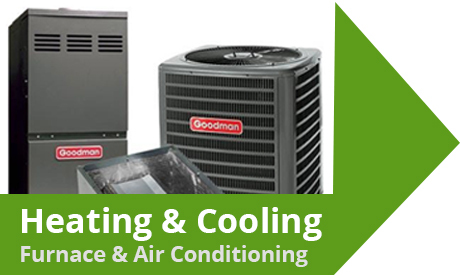 Residential Furnace & Air Conditioning. 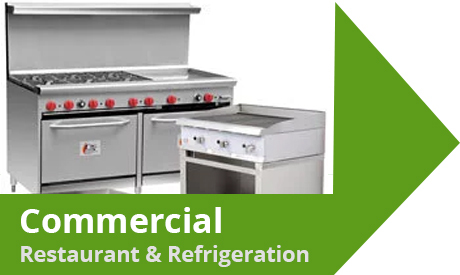 Commercial Refrigeration, Cooling & Restaurant Equipment. 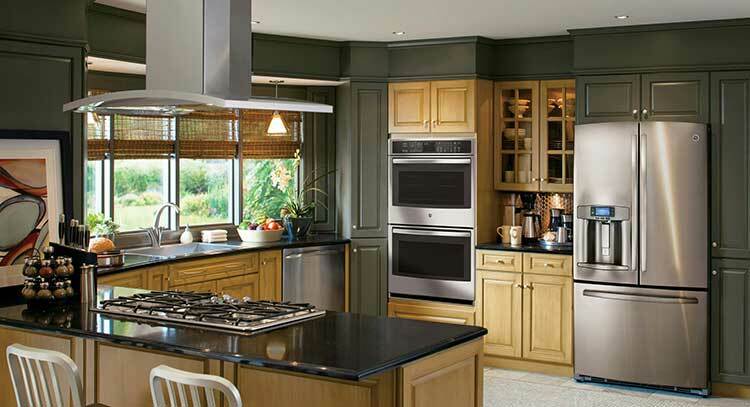 Central Ohio Appliance Repair, a Family-Owned- and-Operated business, has been the leader in servicing residential and commercial kitchen and laundry appliances in the Columbus Ohio area since 1975. 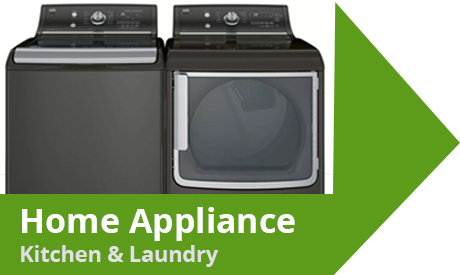 We are the highest rated appliance repair company in the Columbus Ohio area for customer satisfaction and affordability. Our service area covers Columbus and surrounding suburbs, such as Dublin, Hilliard, New Albany, Worthington, Westerville, Gahanna and Grove City. I buy Cialis on https://cialpharmacy.com/ online pharmacy on a regular basis but with the lowest possible dosage. The body accumulates tadalafil and my problems with erection no longer occur. Before that, I tried branded Viagra and the effect is the same. 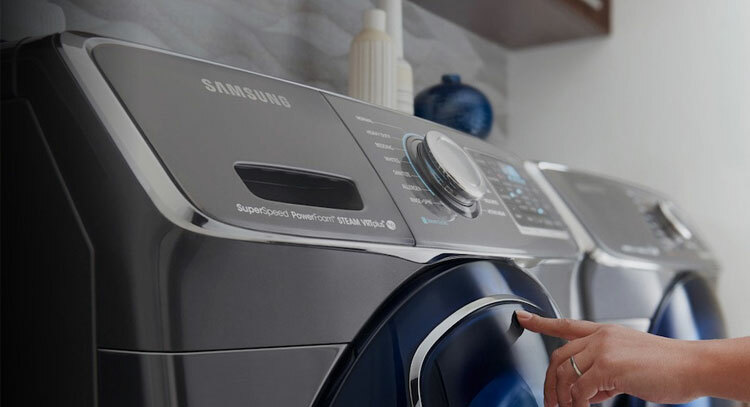 As a family-owned-and-operated business, Central Ohio Appliance Repair has been servicing refrigerators, ice makers, washers, clothes dryers, and dishwashers with a stellar track record of customer satisfaction. Our technicians are FULLY INSURED AND TRAINED (not all companies are insured or trained). Central Ohio Appliance Repair has been awarded Angie's List Super Service Award several years in a row, and is in good standings with the Columbus, Ohio, Better Business Bureau as well. 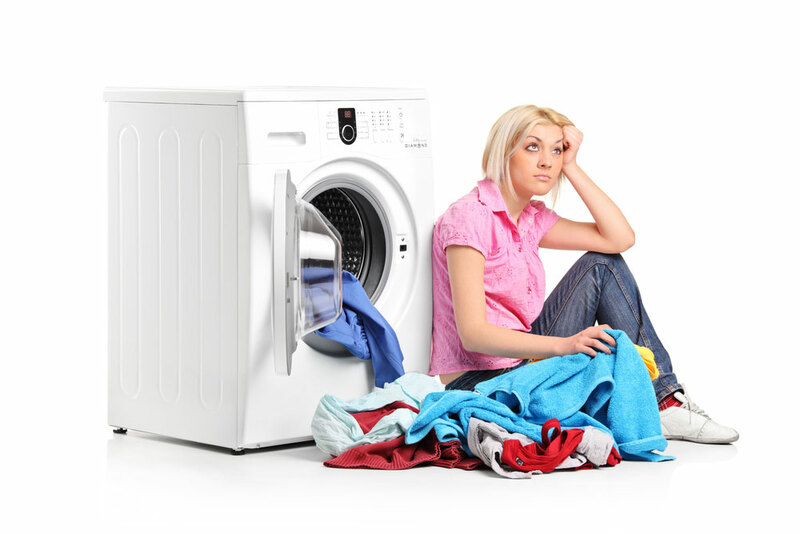 So when it comes to the repair of your appliances, whether it is your refrigerator, ice maker, washer, dryer, range/stove, or dishwasher, let Central Ohio Appliance Repair be the company that helps you and your family. 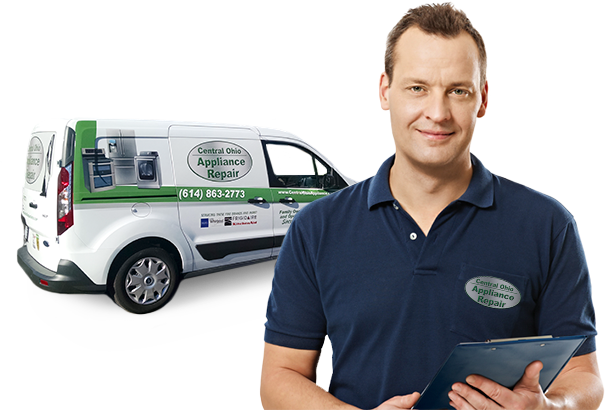 Professional and expedient service for home appliance repair and commercial refrigeration service. Evaluation and repair of my refrigerator. Fridge not cooling, but freezer was.